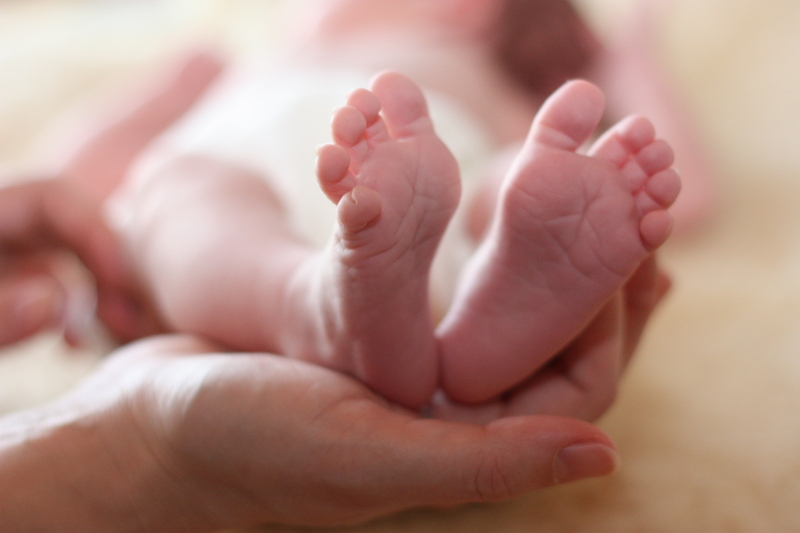 We are delighted to announce that Heather Wooderson, who joined the Team earlier this year, has opened a second Nanny Company office covering Essex. Heather has great childcare experience in multiple environments and has already proved a great addition to The Nanny Company. You can read a brief intro over on the blog, but if you are a Nanny looking for a new role, or a Family looking for childcare then why not give her a call or drop her an email on the details above. 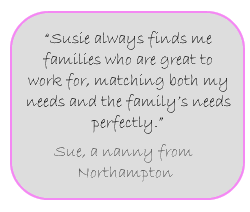 Since opening in 2004, making us Northamptonshire’s longest established nanny agency, I am proud that we have built a reputation as a trusted, reliable, friendly and extremely professional agency. Over the years we have expanded to serve a wider area covering Cambridge, Bedford, Milton Keynes, Peterborough, Oxford and surrounding counties. In early 2015 we felt happy that we had found the right consultant to open a branch in Hertfordshire which has gone from strength to strength. In February this year Heather Wooderson took over Herts and has since gone on to open an office in Essex where she is already establishing The Nanny Company reputation. 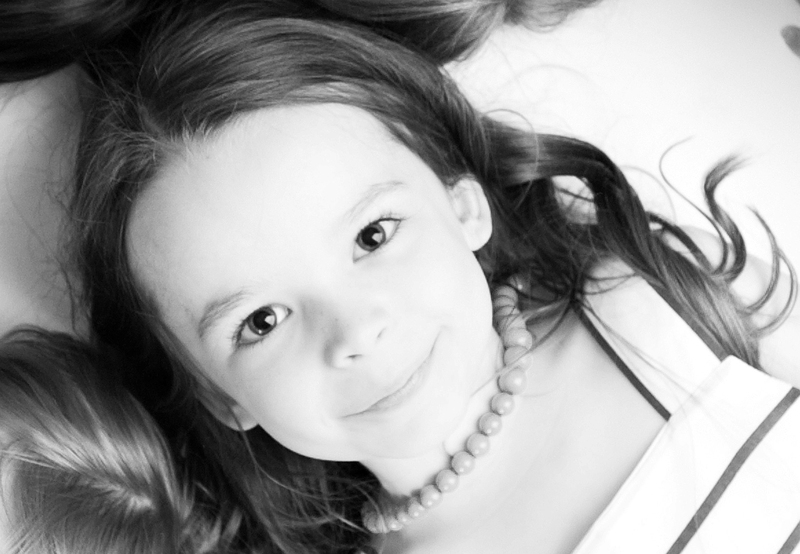 I set up the nanny agency when, after 15 years working in the childcare industry, I saw a real gap in the market for an agency that gave a truly personal service, who were always available to call for advice and support and who would take the time to get to know each family and nanny individually. 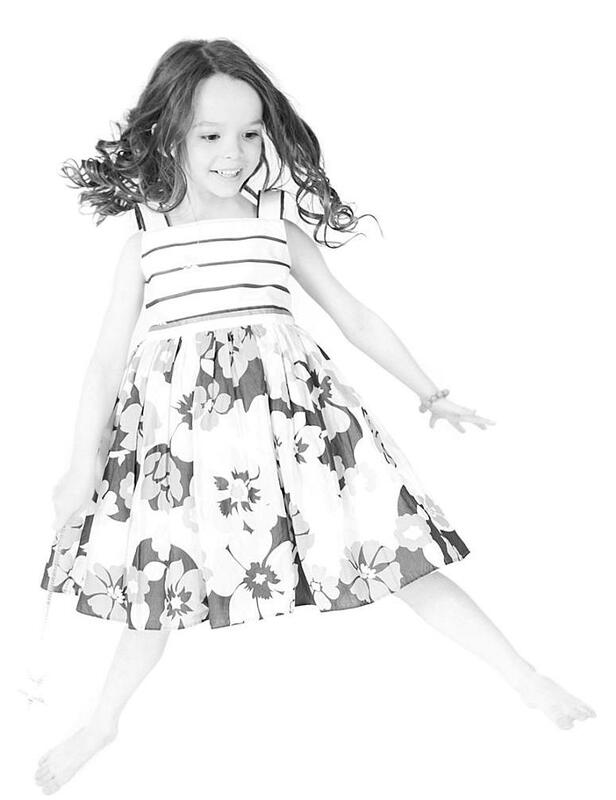 We can provide you with first class nannies, mother’s helps, babysitters, emergency cover staff and event / wedding child carers. We are committed to providing a level of service second to none, both during the recruitment process and whilst you employ your child carer. 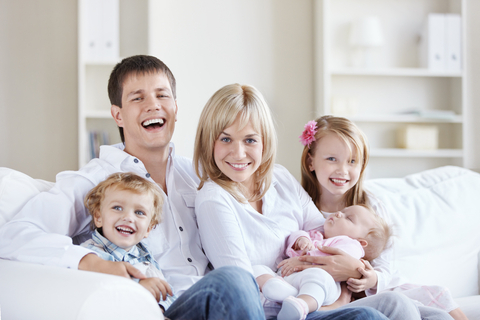 We will get to know you and your family as individuals and listen to your specific needs. 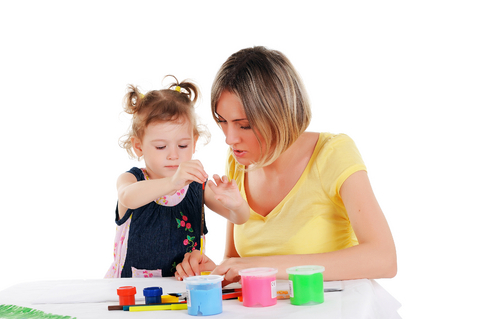 All of our nannies undergo a strict recruitment process. All candidates are thoroughly interviewed, something many agencies don’t do, reference and ID checked and will have had a DBS check in the last three years. Unsuitable candidates are not registered. 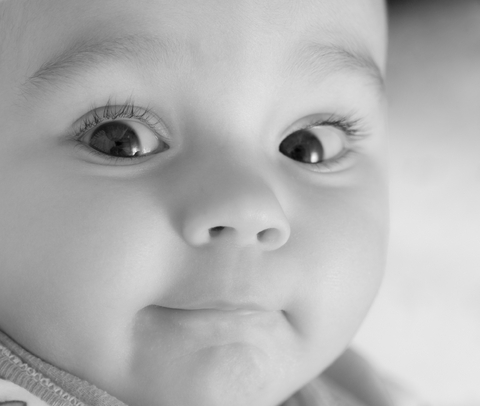 We can advise you through the process every step of the way, as parents and childcare professionals ourselves we understand your concerns. Work together with you to find your new perfect position. Never put pressure on you to take a position that you do not feel is 100% right for you. Be honest with you, we will never advertise jobs that we don’t have, will never put you forward for jobs you are not sure about and will give you honest feedback every step of the way. 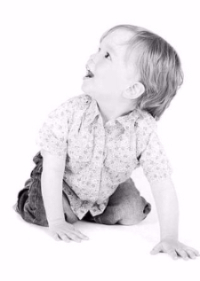 Understand how you are feeling - having worked as a nanny, in nurseries and the agency over the past 20 years there is not much I have not seen! 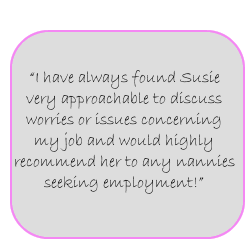 We can advise you on all aspects of the nanny process from preparing for interview, Ofsted registration, understanding what an employer expects and much much more. 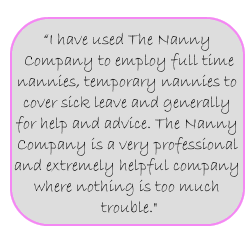 After running The Nanny Company for well over 10 years now, I feel very proud of the service that we offer to families and nannies alike. 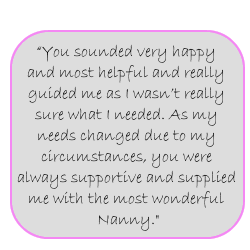 Please read our testimonials from both nannies and families to see what they have had to say about the great service they have received. For further information on the agency please go to our About page. 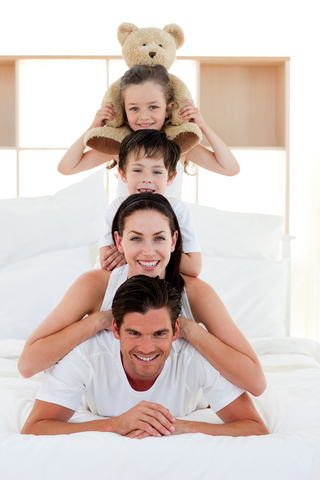 To find out more about our services and why you should choose The Nanny Company please browse the Families or Nannies sections. 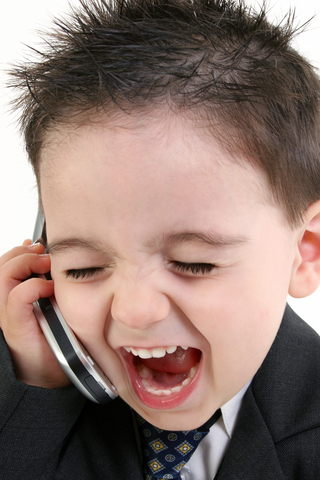 However, we would love to hear from you personally so please give us a call to chat through your individual requirements.